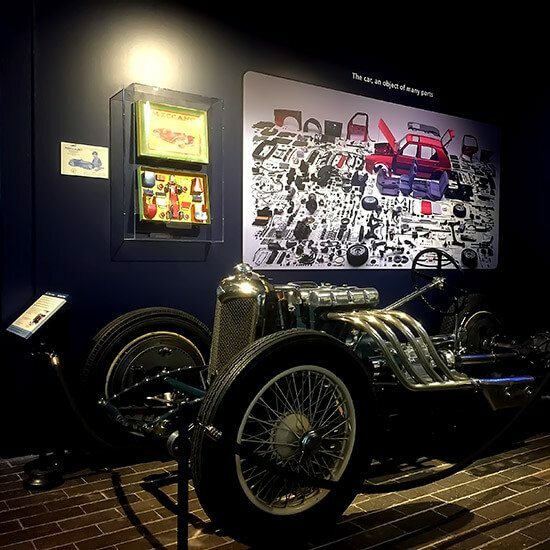 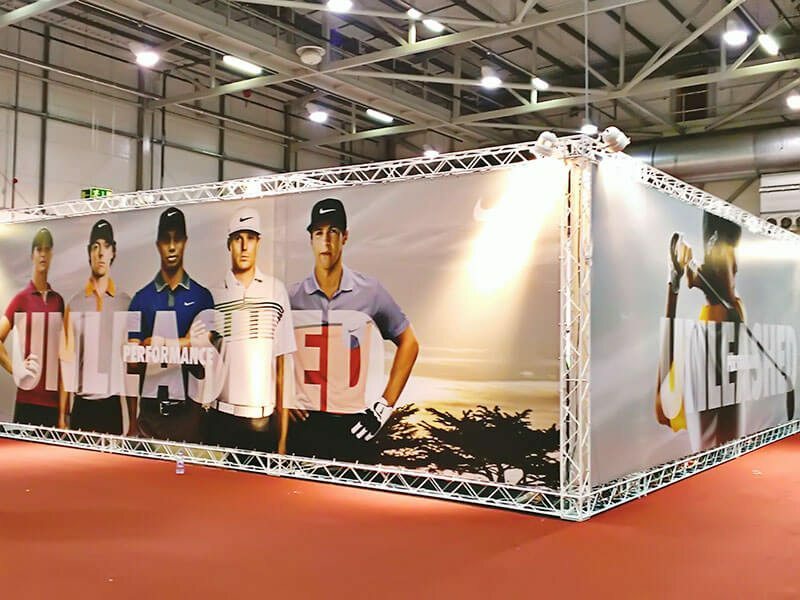 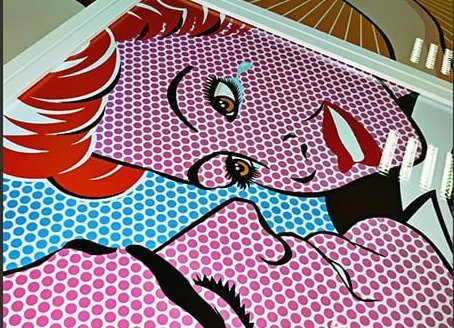 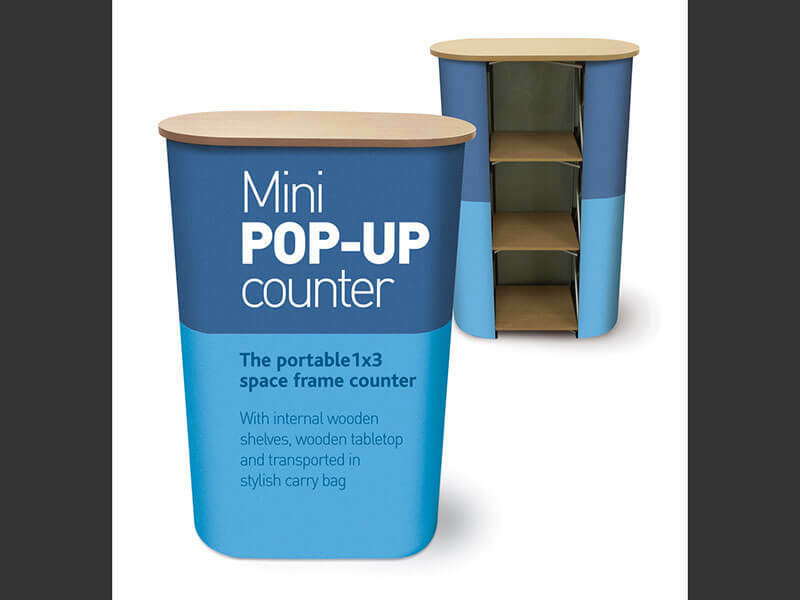 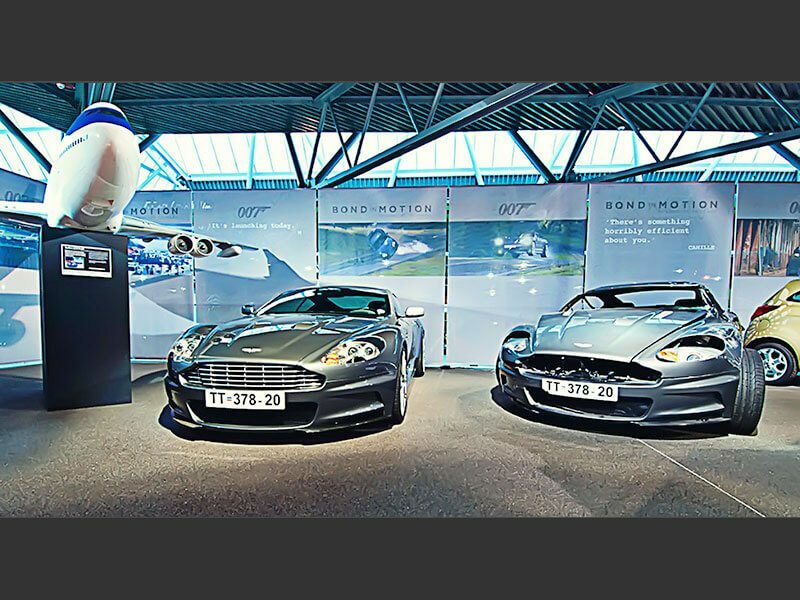 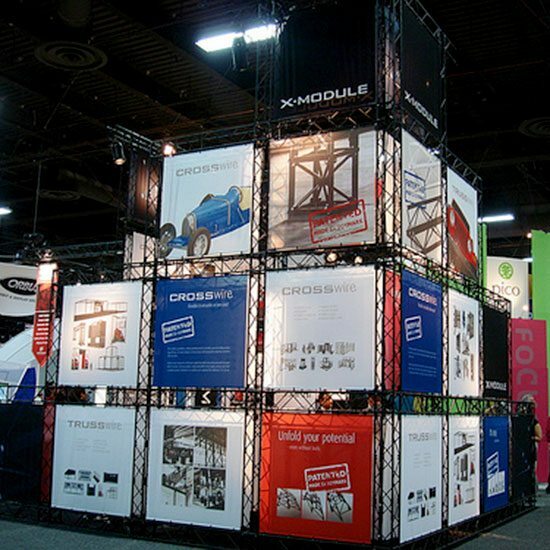 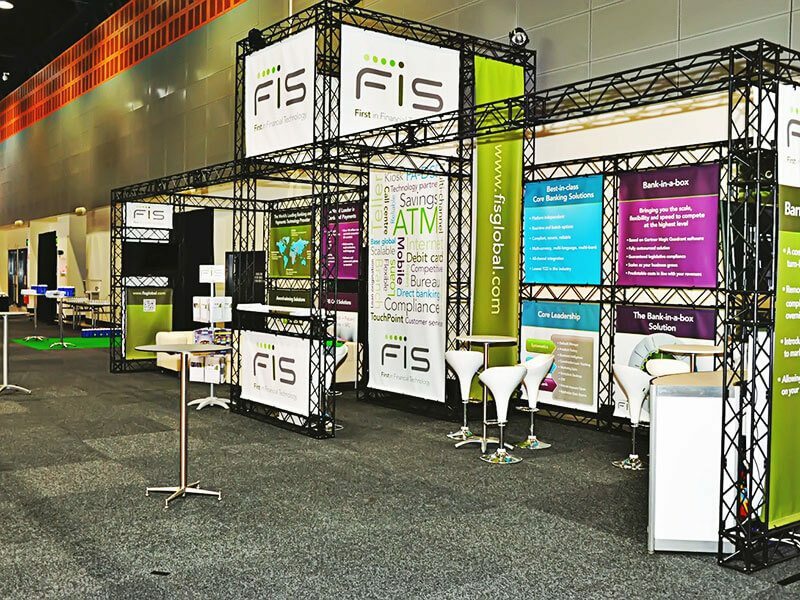 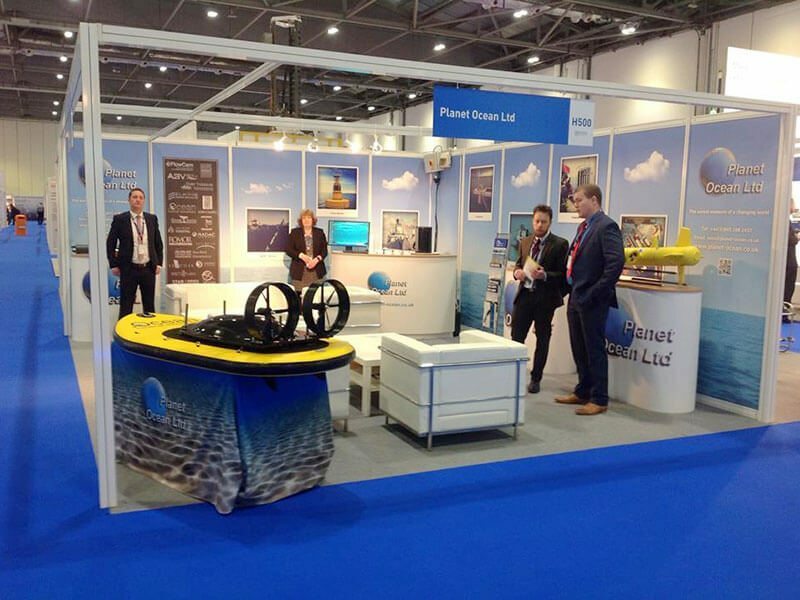 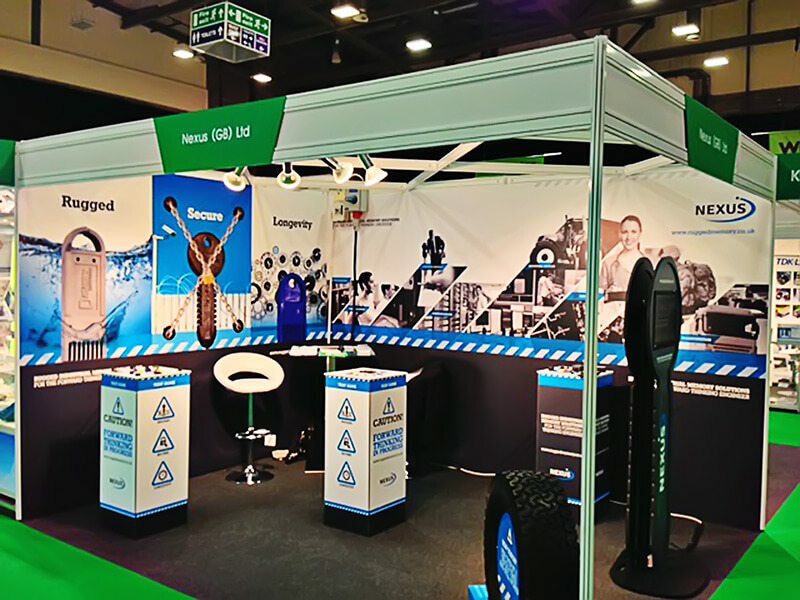 Ensuring a commercially successful exhibition is more than a well laid out stand, it is the visual appeal that is on display around your space. 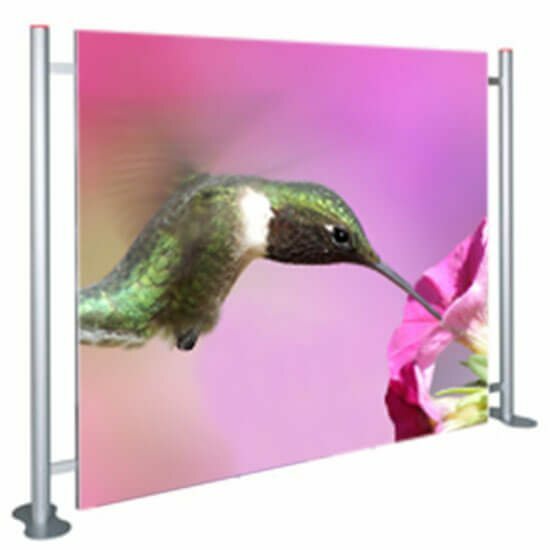 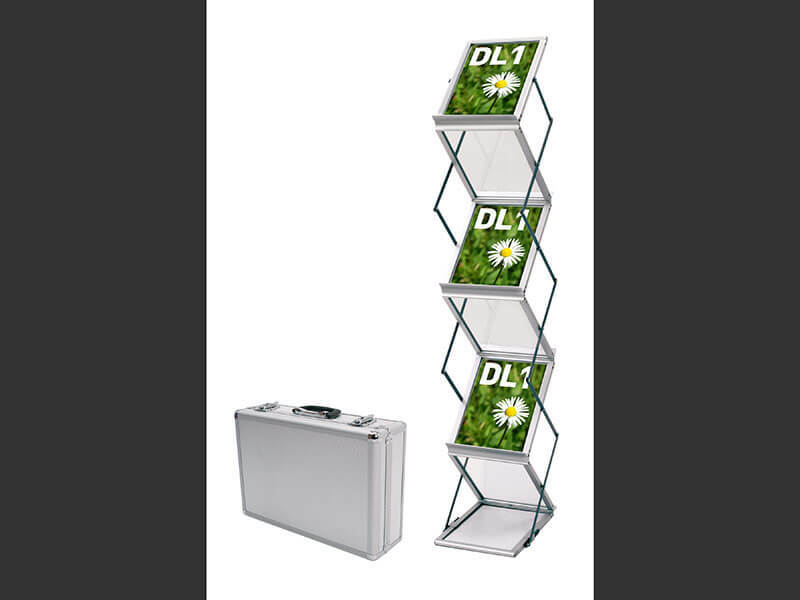 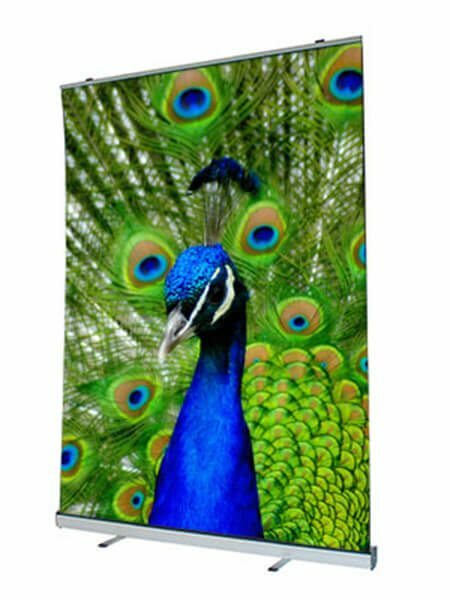 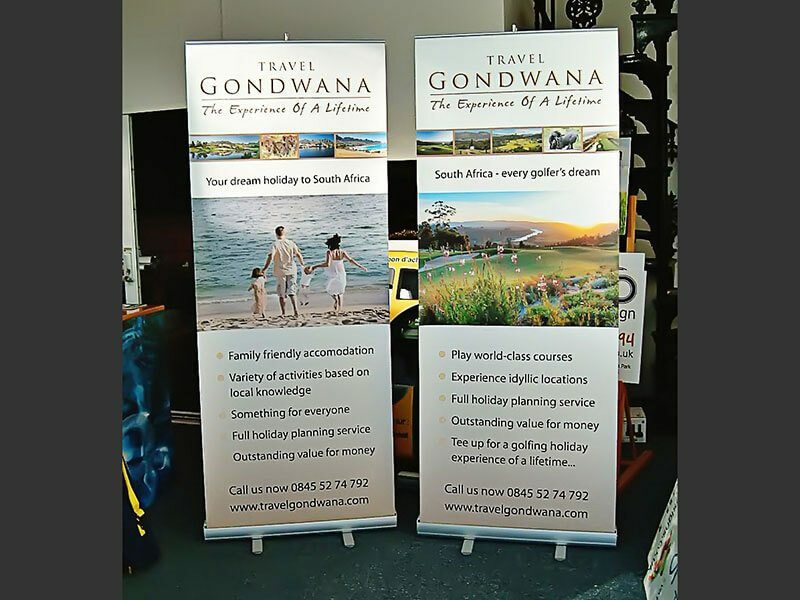 We work with both indoor and outdoor media, fabric and display graphics and branding expertise to custom design your exhibition graphics with product promotion in mind. 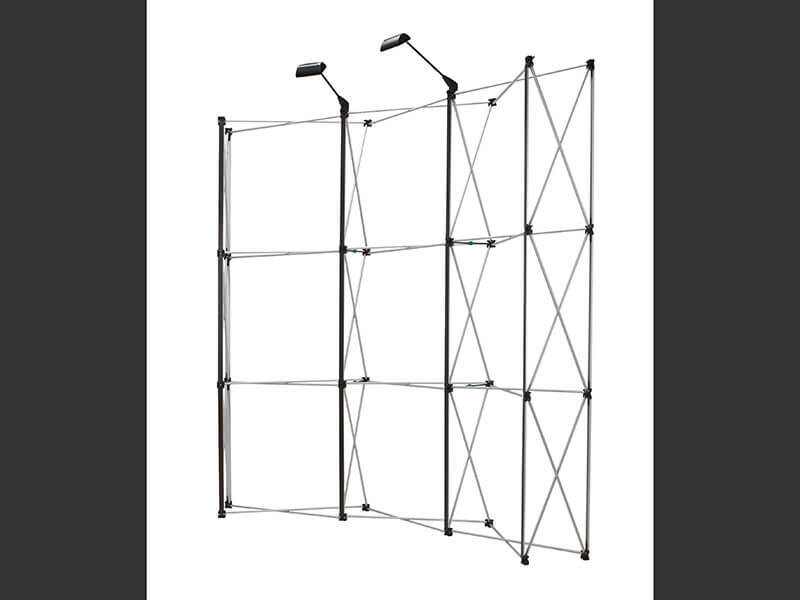 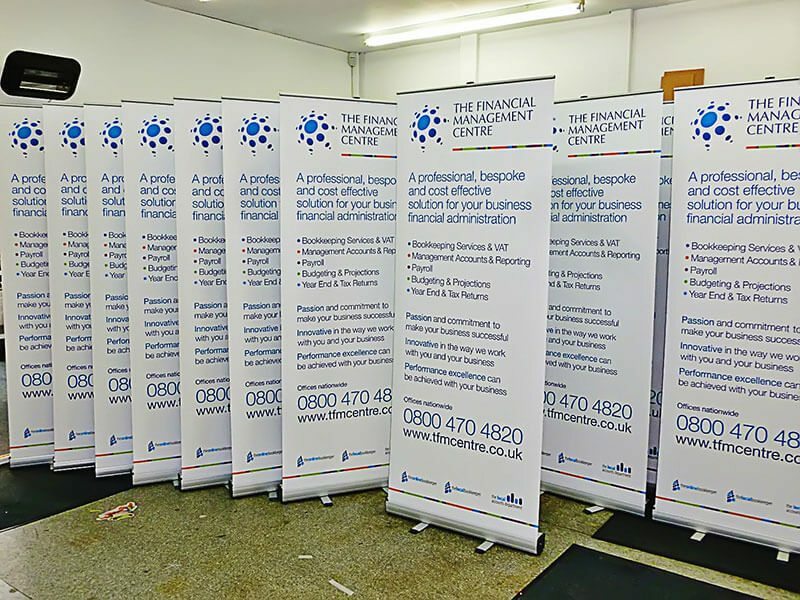 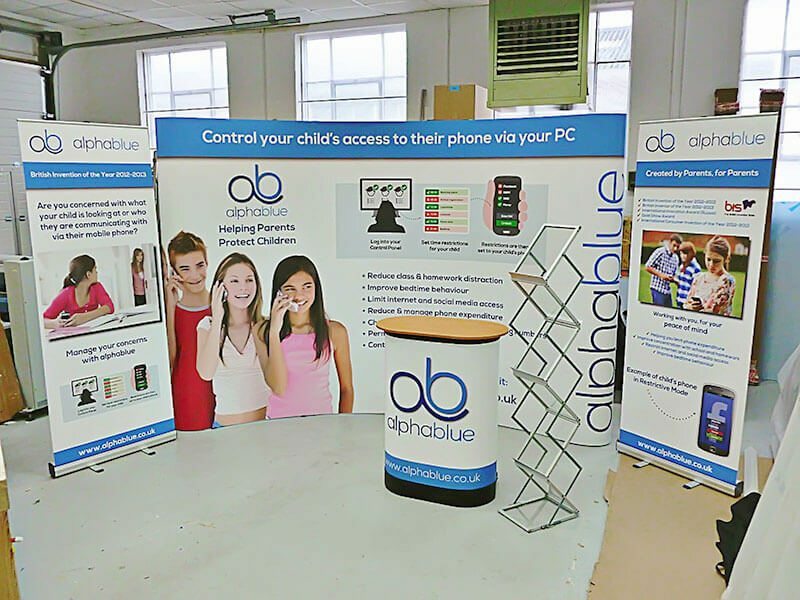 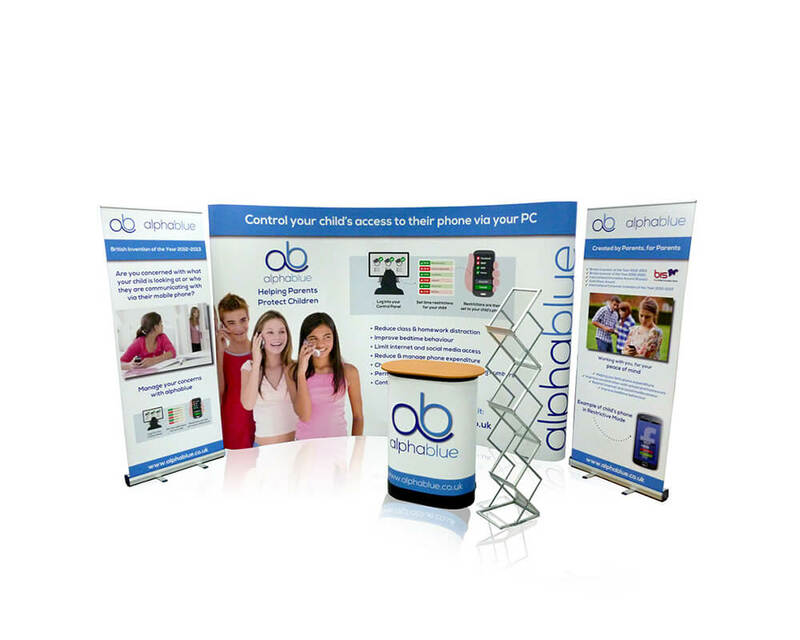 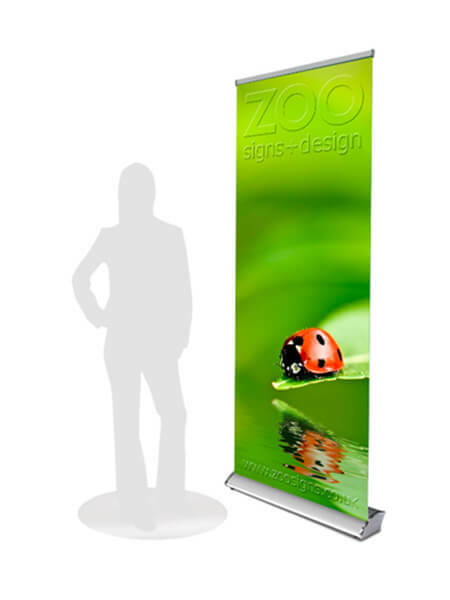 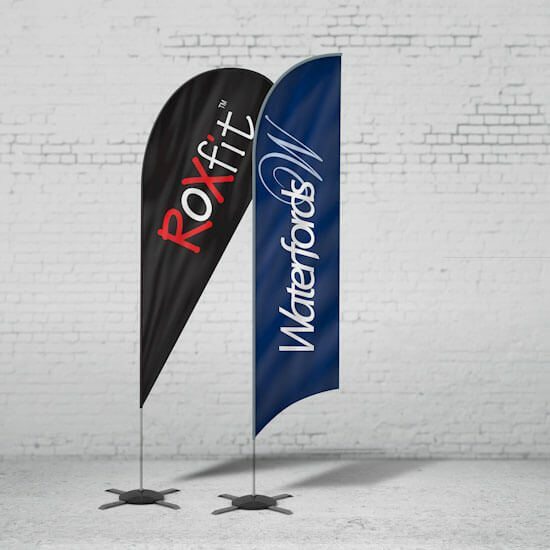 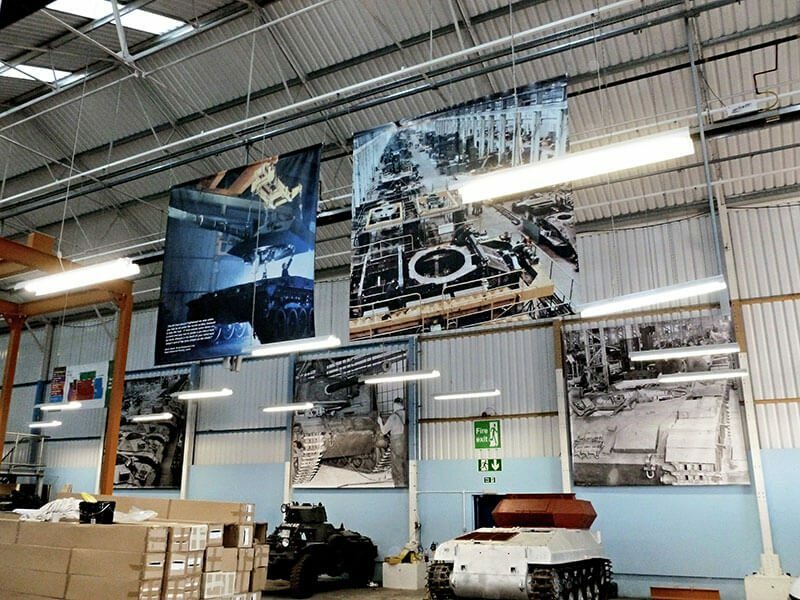 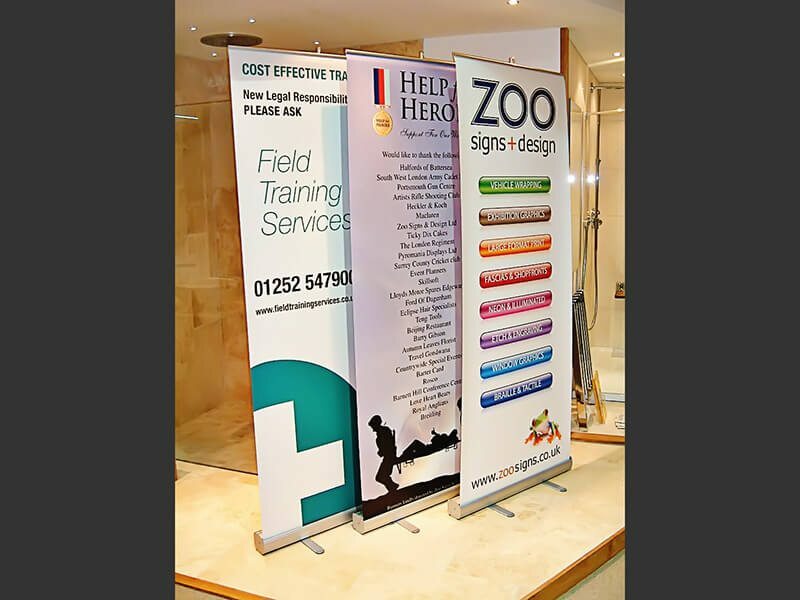 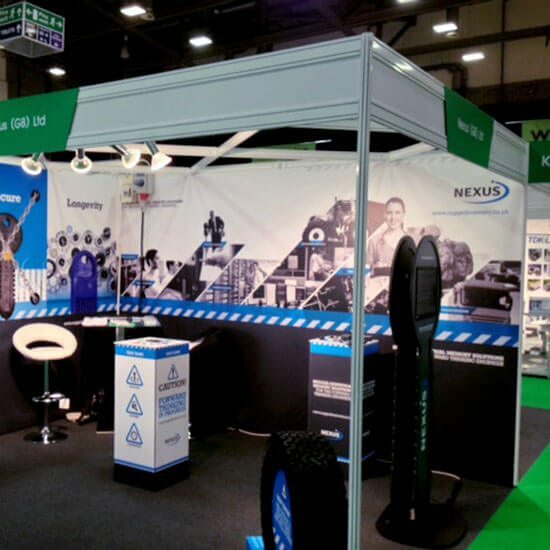 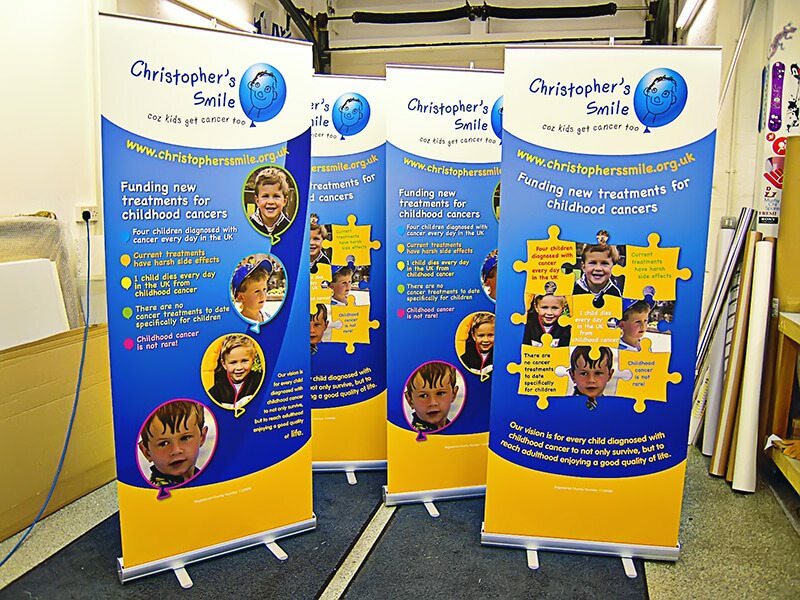 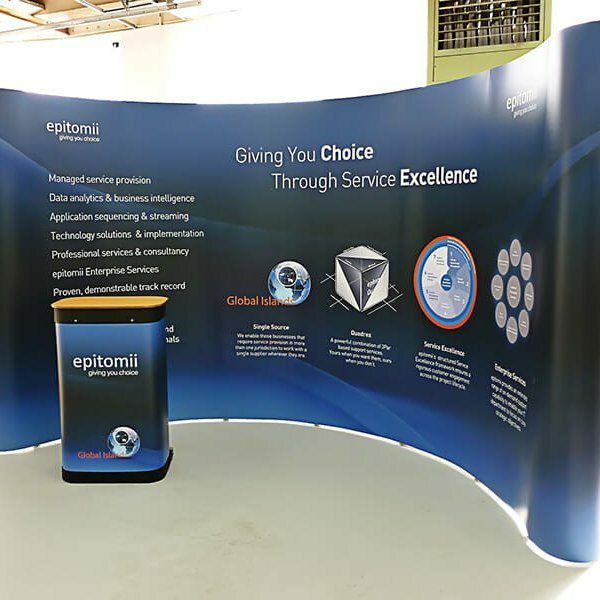 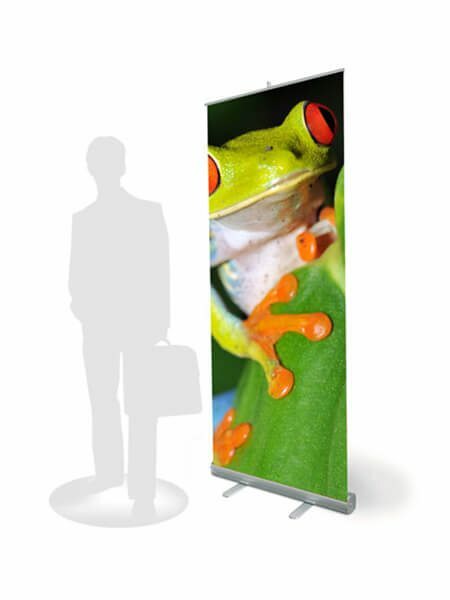 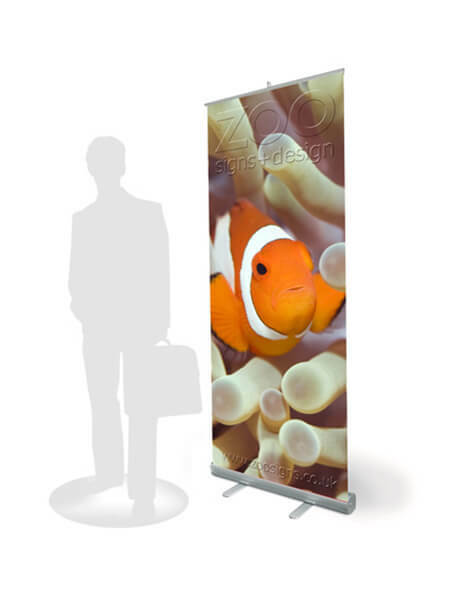 Whether you are looking for a banner, exhibition stand, commercial signage or display system, we employ our specialist knowledge in printing, branding and graphics to construct a creative visual solution that ideally fits your requirements. 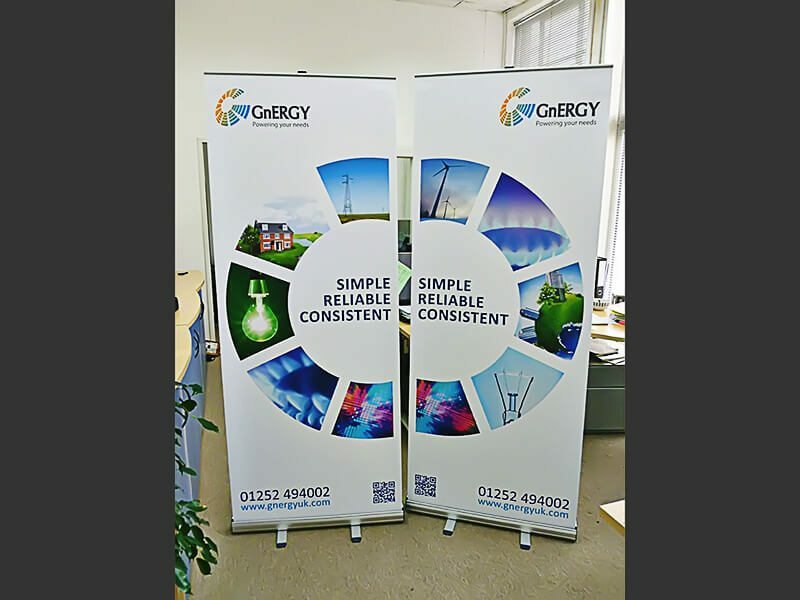 Large format signage or graphics must be clear in their aim as a marketing tool and be intriguing for customers to engage with. 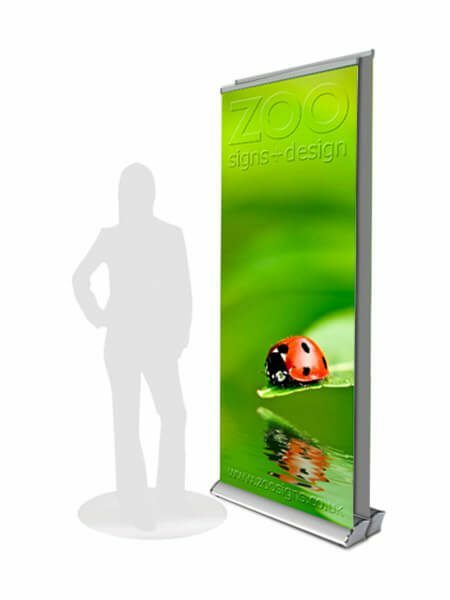 We listen to your feedback and work to design an event branding solution which reflects your product, portfolio or service. 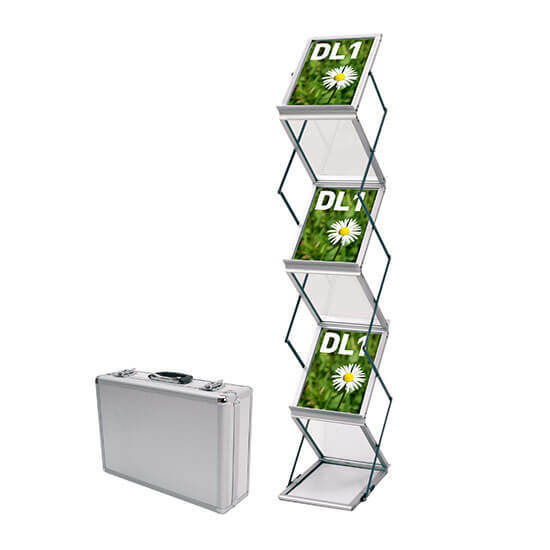 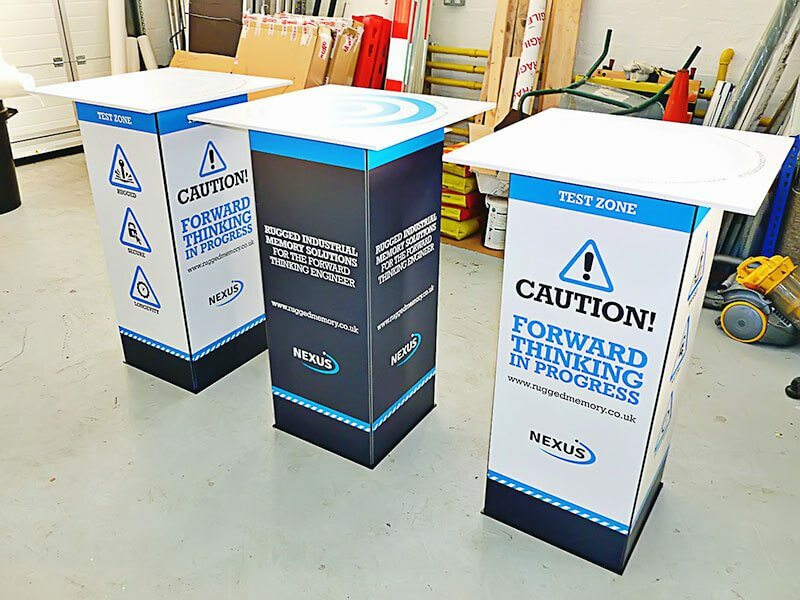 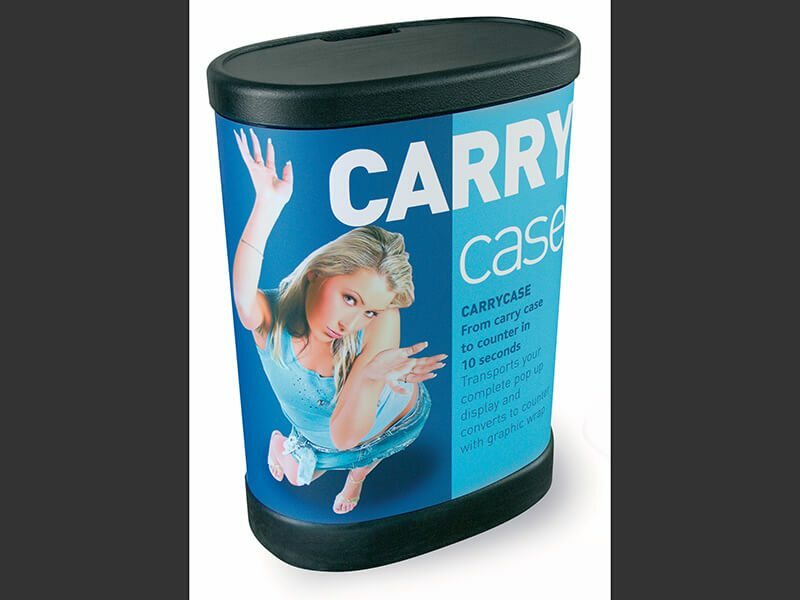 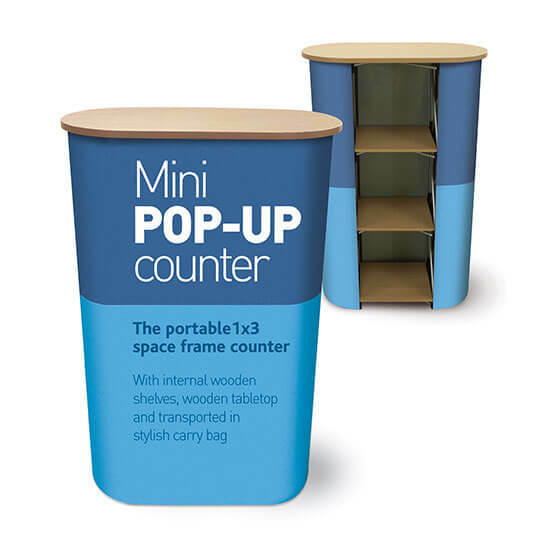 Wherever you plan to display your finished signage, you can be confident that we will produce items that maximise your brand in innovative and creative formats.